Are you a total Gleek? 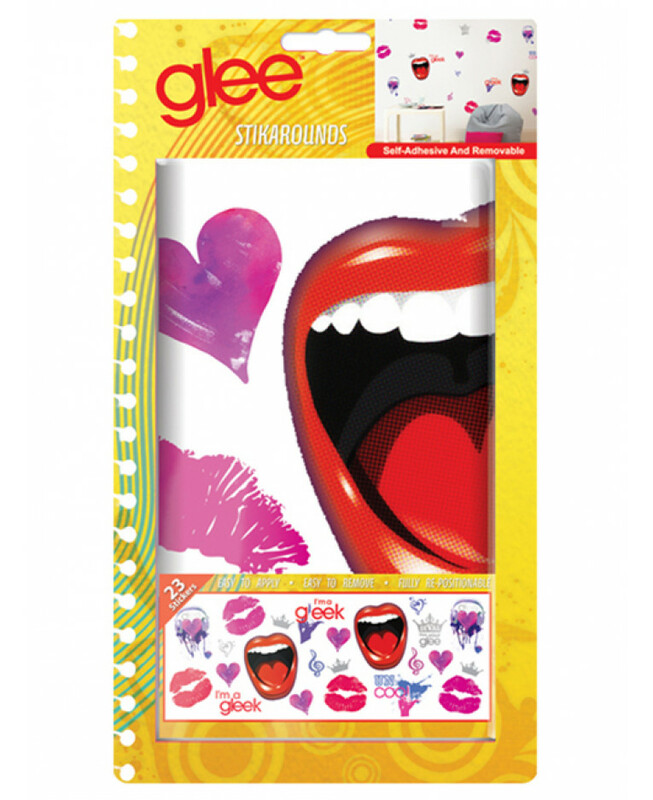 Well if you are you will LOVE these Glee Stikarounds. 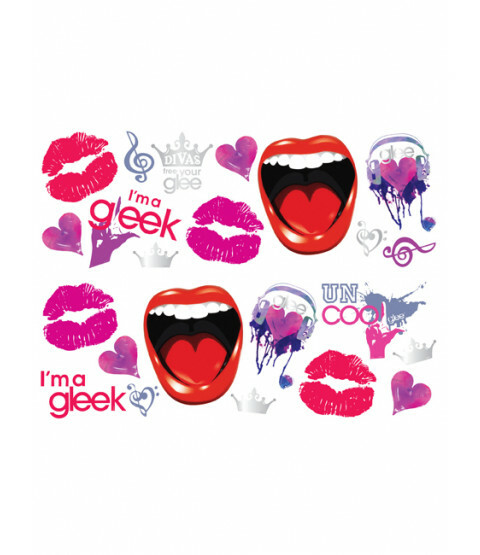 Stick the 23 large stickers to almost any smooth surface and turn your bedroom into a Glee haven in minutes. The clever self-adhesive backing makes these stickers super easy to apply with no need for glue or paste. And should you ever feel like a change they can easily be removed, even after years.